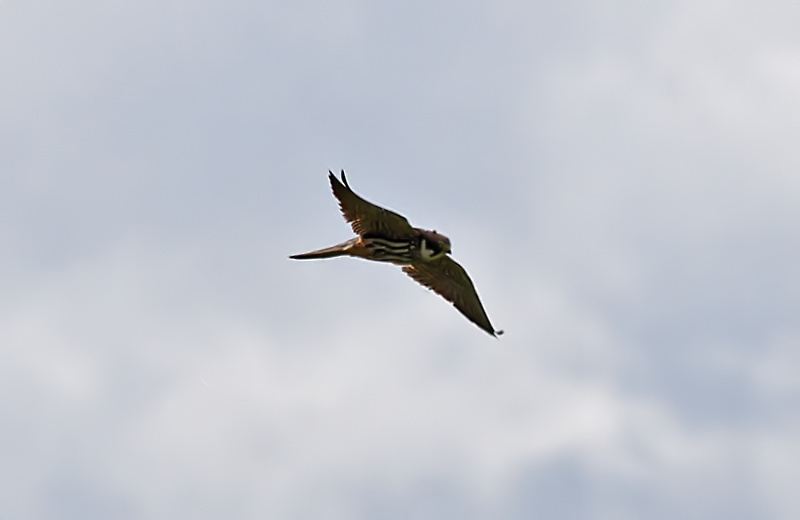 Had a pleasant couple of hours at Brandon Marsh Nature reserve on Saturday. 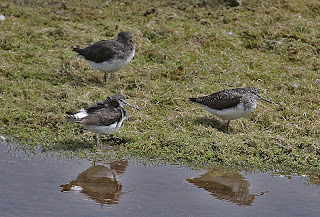 The place was very quiet and I had the hides to myself for most of the time I was there. 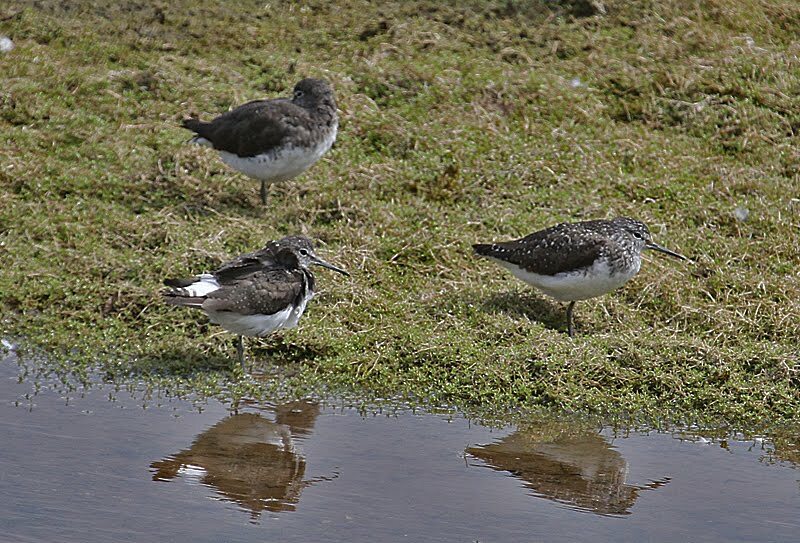 Carlton hide was the most productive with the build up of Green Sandpipers well underway, 5 were on show. There was also a Kingfisher, a pair of Redshank, a Common Snipe, Sparrowhawk and a Jay. Around the fringes of the reed beds there were good numbers of Whitethroat, Reed warbler and a family group of Linnets. 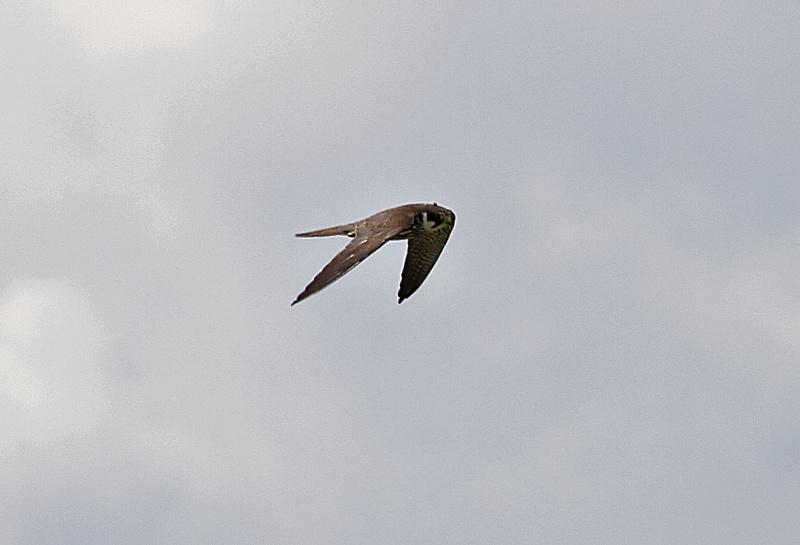 On West Marsh a Hobby flashed through low and East Marsh was alive with activity, with Common tern, including several juveniles, Lapwing and Little ringed Plovers taking centre stage. 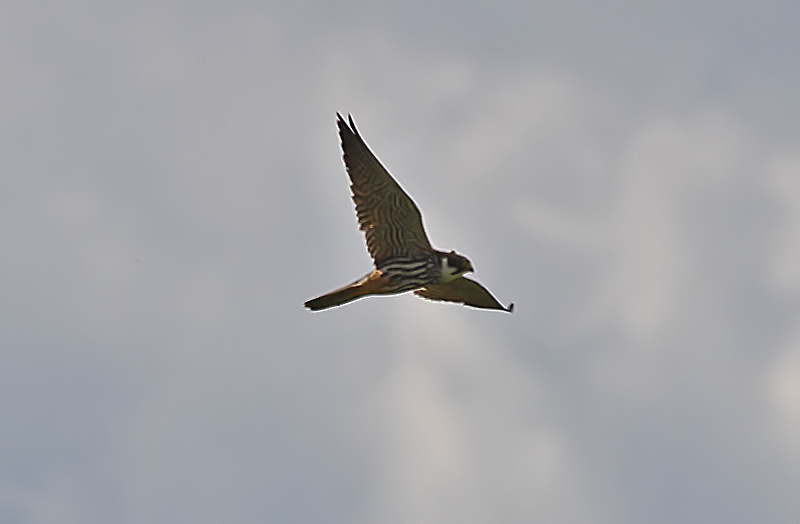 Nice Hobby shots Bob.I cannot get them this year at all and I was at Brandon in the afternoon but missed out again.